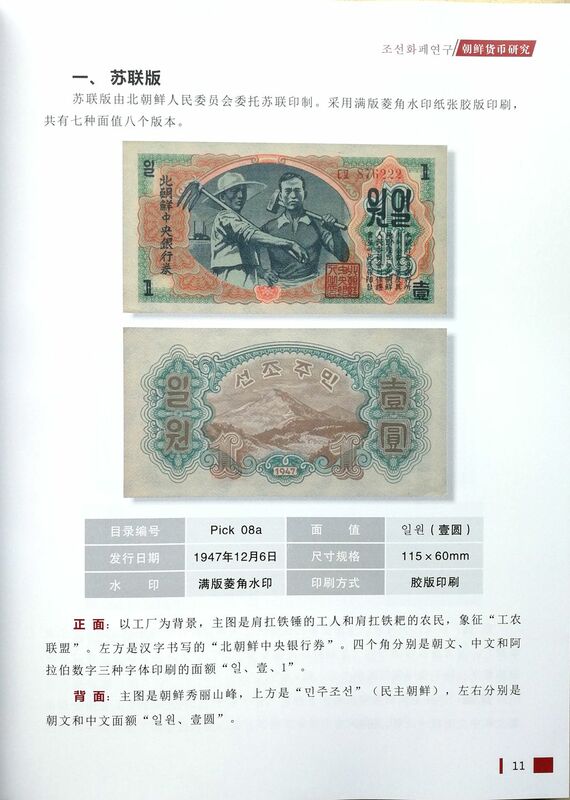 F1077, Book: Study of Korea Banknote and Currency, Paper Money, 2018. Editor: Li Yao, Lu Minghui and Chen Yaoguang. 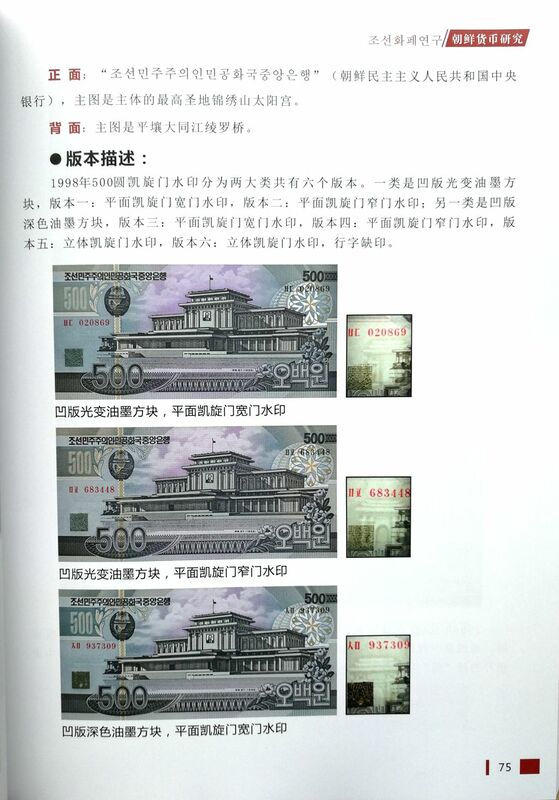 Published in Macau, and printed in Hong Kong in 2018. 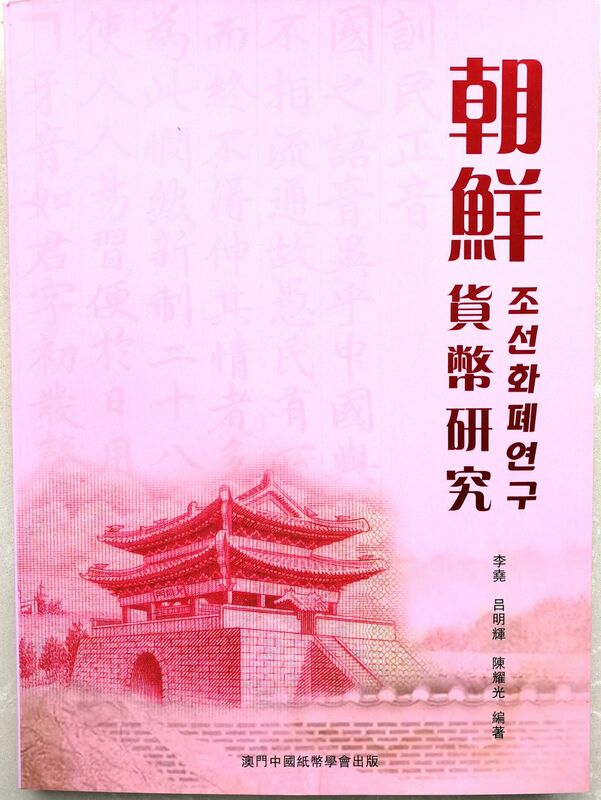 This is a study book, covered all banknote (paper money ) issued by Korea from 1945 to 2017, including all varieties and overprint banknotes. 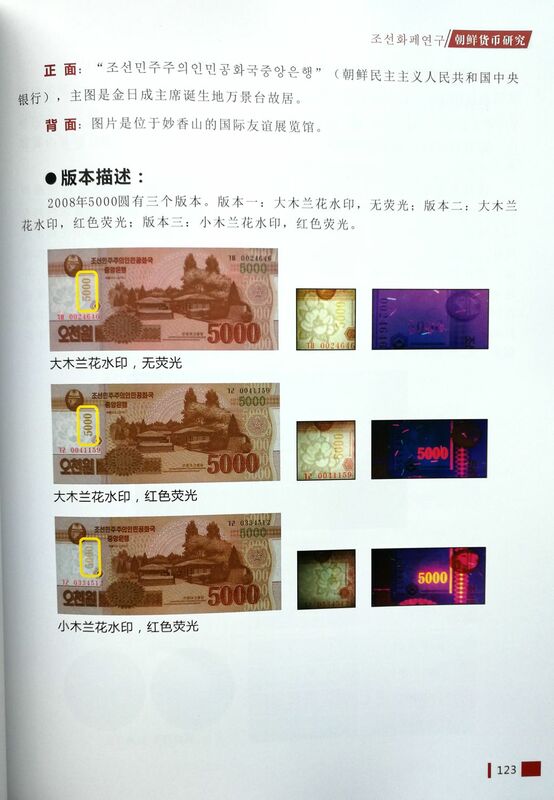 Please notice this book is edited in the language of Chinese only. 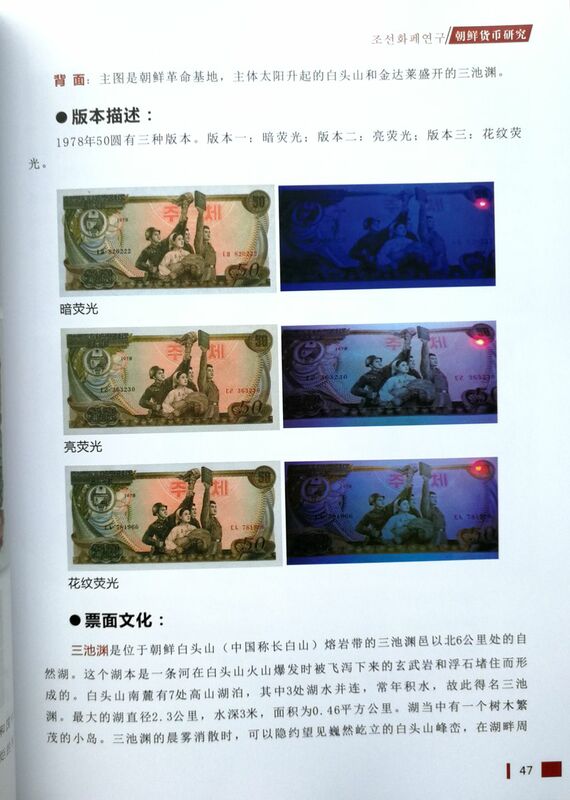 And each banknote has a large picture, with Pick number.